Israel Facts 101 is, very simply, a collection of what I consider to be the most remarkable facts about Israel. Actually, there are so many incredible facts about this country that I could devote a separate website to the topic. However, for our purposes, I present just the really ‘need to know’ stuff that I feel will make your Israel travel experience even more special. History of Israel – the land of the Jewish people is the only ancient civilization that has survived for more than 5000 years. The creation of Israel as a state in search of a nation and a nation in search of a country can trace its roots through the Bible back to Abraham, some 4,000 years ago. Zionism (Tsiyonut in Hebrew) is a 19th century ideal that the Jewish nation or people, which have lived primarily in exile since 135 CE, should return to their ancient homeland to build a Jewish state. Israel Technology – The Start up nation boasts the highest concentration of of high tech companies in the world. See why at Technology in Israel. Israel is, of course, located in the Middle East on the Western part of the Asian continent at the crossroads of Africa and Asia. Israel Map. The geography of Israel is quite interesting and diverse. There are the mountains in the North,desert in the south, flat and fertile inland coastal plain and, of course, the Mediterranean coast to the west. The landscape actually reminds me quite a bit of southern California, where I lived for some time. The beaches in Israel offer a variety of four bodies of water, ranging from extra salty in the dead sea to the fresh water lake of the Sea of Galilee or Kinneret. Having not grown up anywhere near an ocean, I cannot describe how much I appreciate the mesmerizing clear blue waters of the Red Sea, along with several secret spots along the Mediterranean coastline. Hebrew, the official language of Israel, is one of the world’s most ancient tongues. 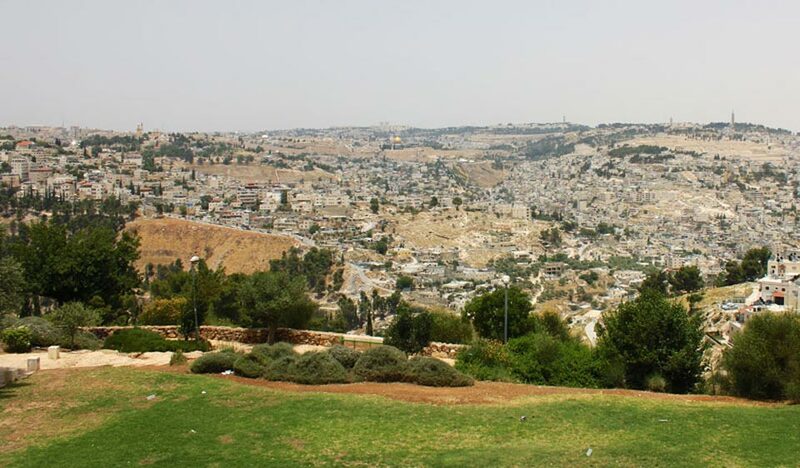 It had all but died out as a spoken language when it was revived by Eliezer Ben Yehuda in the early 20th century. Subtropical is the official title for the country’s climate. 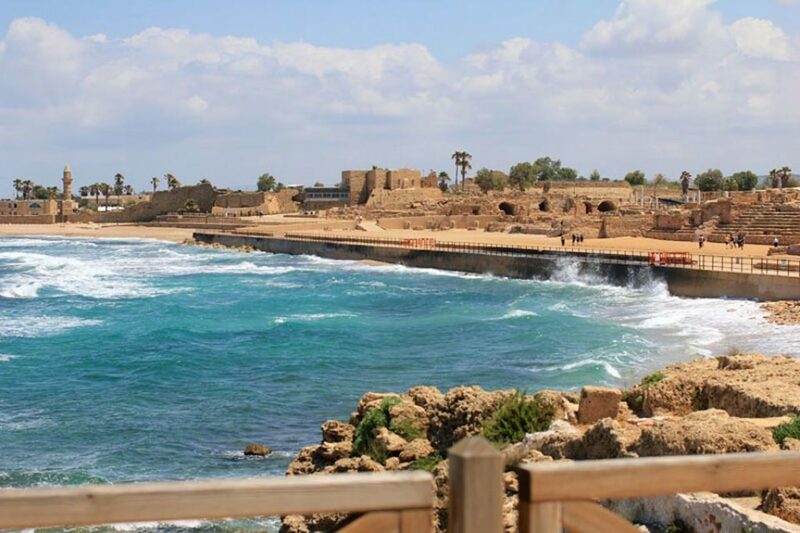 Israel weather is generally very hot in the summer from June through October – the coastline gets very humid, while the desert regions remain dry and surprisingly cool at night. Winter is cool and damp, with the temperature dropping to the low teens Centigrade (40’s in Fahrenheit) and even some snowfall reaching the mountain regions in the north and Travel to Israel is in late summer or early Spring. The biggest surprise for me our first year in Israel, was just how cold I felt in the winter. I come from a very cold climate and naturally expected to have no problem tolerating the Israeli winters. Most buildings are generally made of concrete, not well insulated, and therefore feel cold and damp most of the winter. Sometimes, I had to go outside just to warm up ! Top Tips! The best time to Travel to Israel is in late summer or early Spring. If you are Traveling to Israel during Chanukah or during any time in the winter, be prepared and bring warm clothing. The official Israel Currency is the New Israeli Shekel (NIS). The Electricity in Israel is 230V 50 Hz. Therefore if you are traveling from most countries, you will need a converter to use your electric device. The Israeli Flag is based on the Jewish Tolis (Talit in Hebrew). The Israeli Army is considered one of the world’s most professional, elite and effective fighting forces. Its Air force, Special Forces, intelligence and engineering units have pioneered and executed innovative campaigns that are studied by military tacticians all over the world. Both the Intel Pentium chip and USB memory card were developed in Israel. The cherry tomato was originally engineered in Israel in 1973.